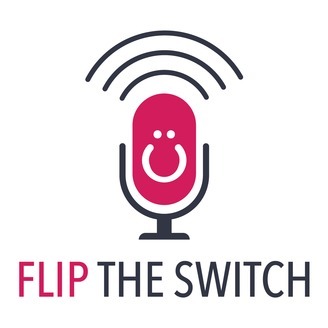 Flip the Switch is a series of conversations with the brightest marketing minds. We’ll help deconstruct their methods and synthesize the information so that you can walk away with useful insights, actionable takeaways and a fresh approach to the challenges you face daily. Join us each week and discover the tools, tactics and tips that will help you flip the switch from ordinary to remarkable. 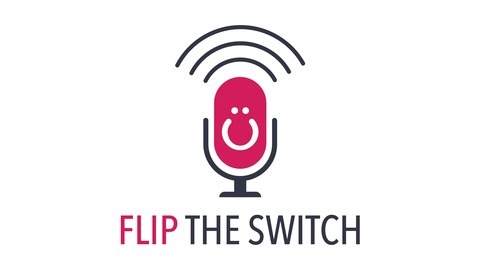 The first season of Flip the Switch has completed. Stay tuned for updates to the podcast after we return from our break! Be sure to check out uberflip.com/podcast for old episodes and news.